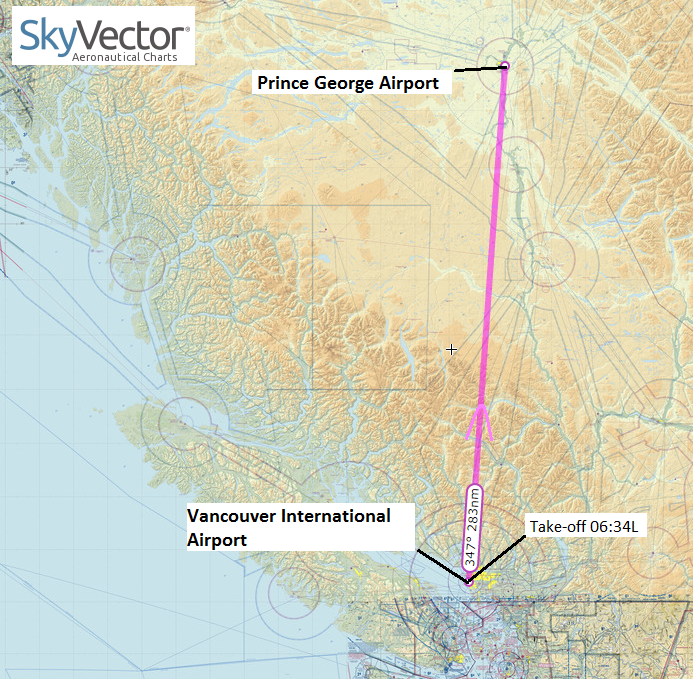 The propeller driven aircraft departed Vancouver International Airport, at 06:43 L on a routine cargo flight to Prince George Airport. The Kamloops Flight Information Centre said, they lost radar contact at 7:09 shortly after the aircraft has initiated a rapid, uncontrolled descend. There was no distress call. Both pilots were fatally injured. At the time, the weather consisted of rainfall, and intense snowfall in higher regions. There also have been pilot reports of turbulences in the area. 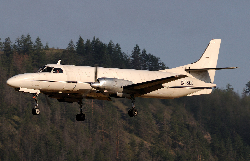 According to flightradar images, the Metroliner was flying northbound at 7900 feet heading 010 degrees when it was last seen on ADSB radar receivers. 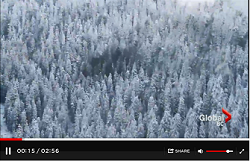 It was about 16 miles north of Vancouver airport and 3 miles west of Mt Seymour Provincial Park. 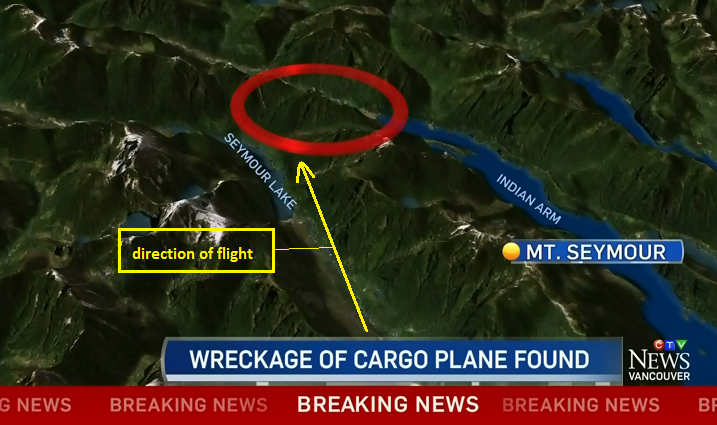 According to the Joint Rescue Coordination Centre (JRCC) the wreckage was found on wooden mountainside in North Shore Mountains, east of Crown Mountain, about 5 KM north of North Vancouver. The impact elevation was at about 3000 feet. The aircraft was not required to be equipped with a cockpit voice recorder or even a flight data recorder. 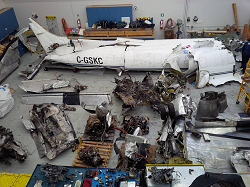 Canadian investigators from the Transport Safety Board repoarted the aircraft dropped from an altitude of 2,400 metres to about 900 metres — the height at which the wreckage was found — in less than 20 seconds. 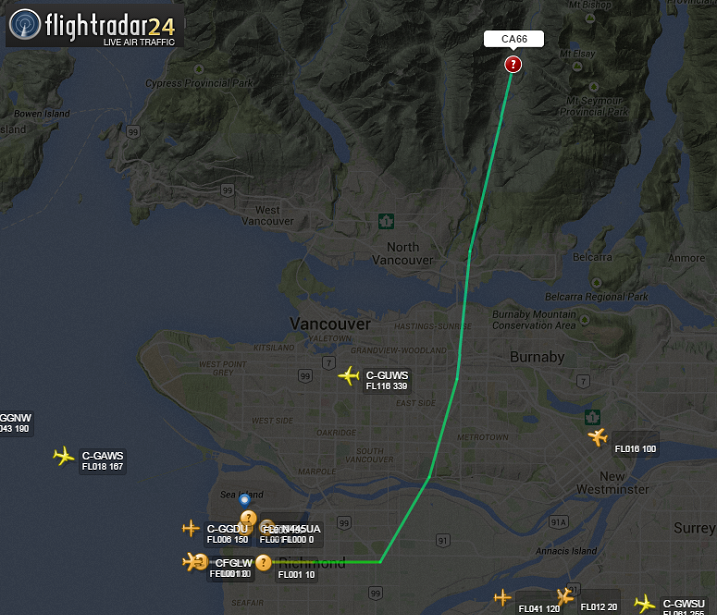 The TSB believed the rapid rate of descent was consistent with an inflight break-up.